A new developer is coming to Folsom to develop a parcel near Parkshore Drive and Folsom Blvd. 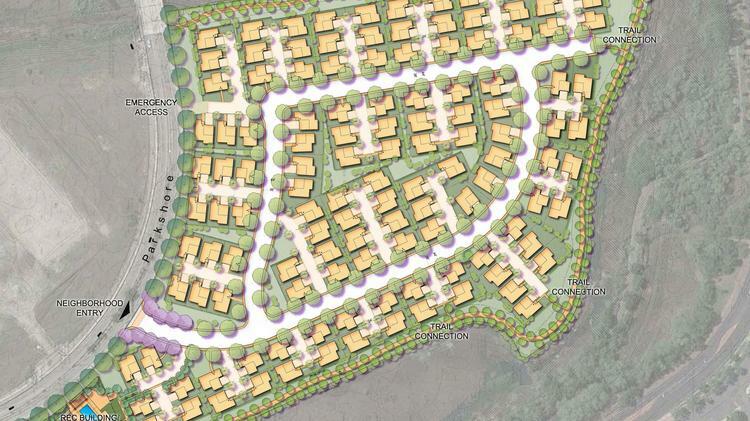 There will be 126 homes on the 18 acre parcel. They expect to start selling homes this summer.